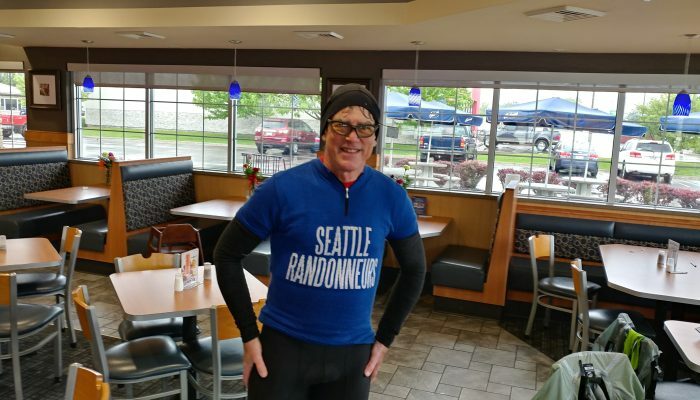 Chris C. on his first brevet - he killed it! 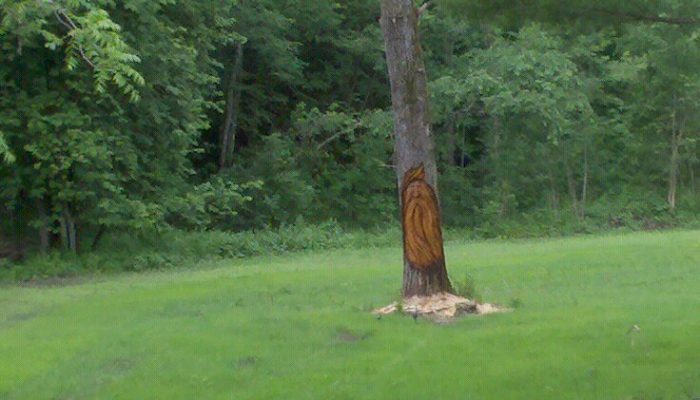 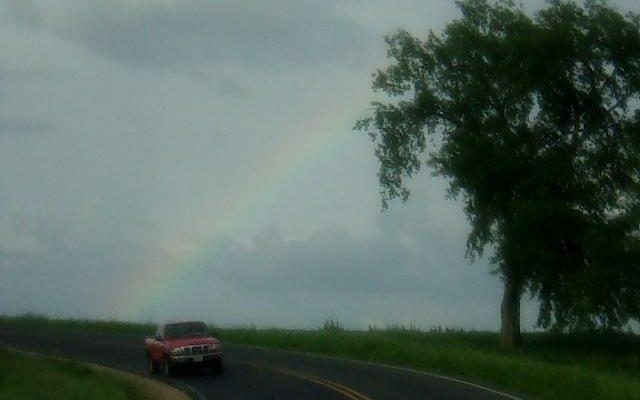 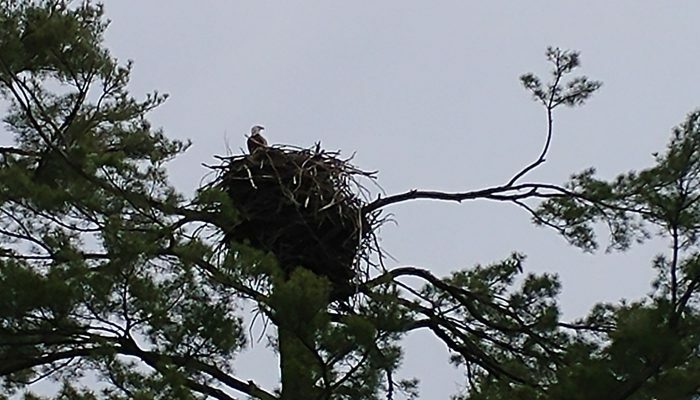 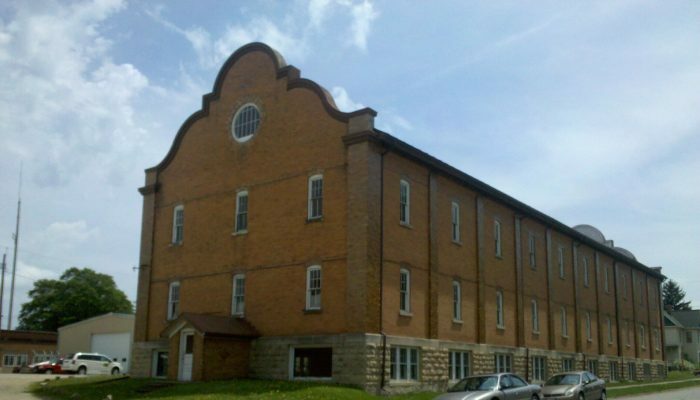 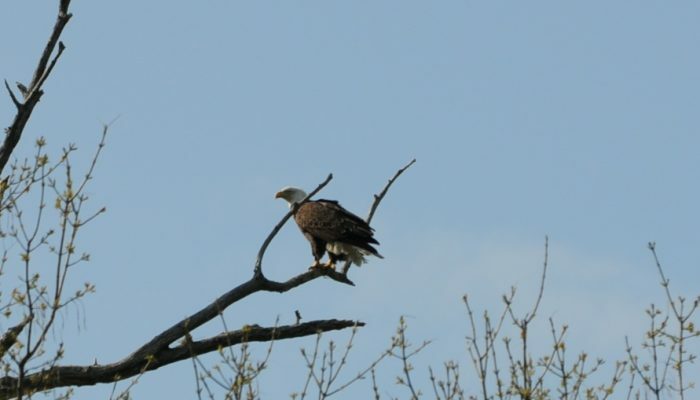 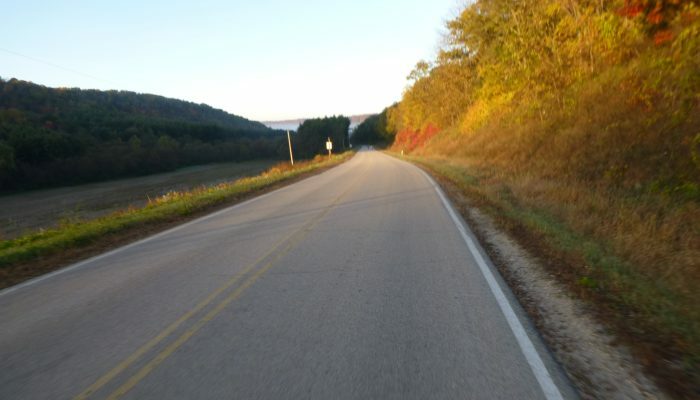 Welcome to the Driftless Randonneurs web site and to randonneuring in beautiful Western Wisconsin! 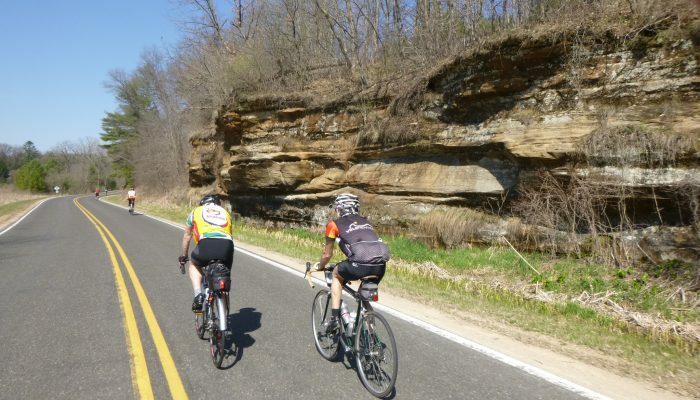 We’re a bit biased but we think our region has some of the best riding in the country and we invite you to join us and see for yourself. 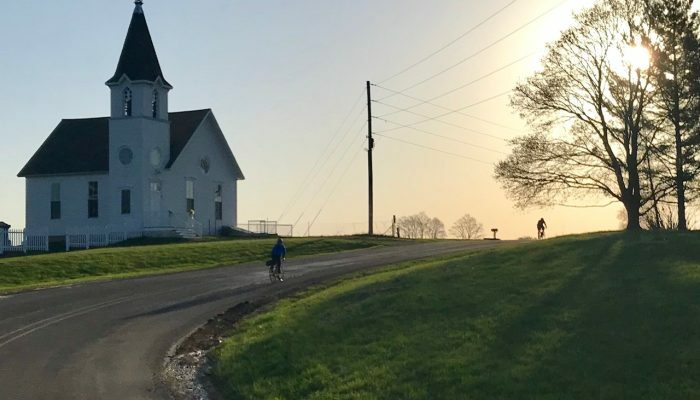 We’ve got an exciting season in store for 2019. 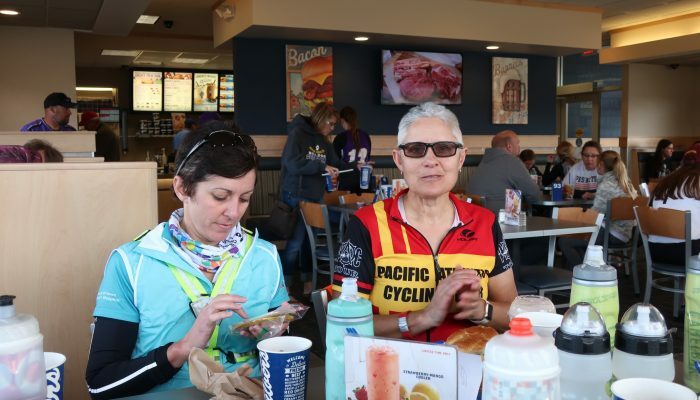 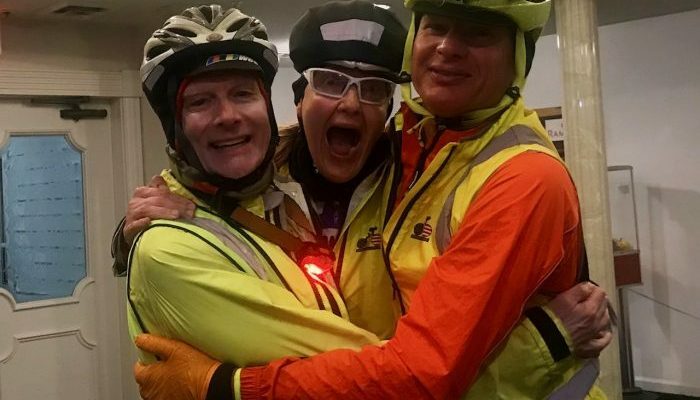 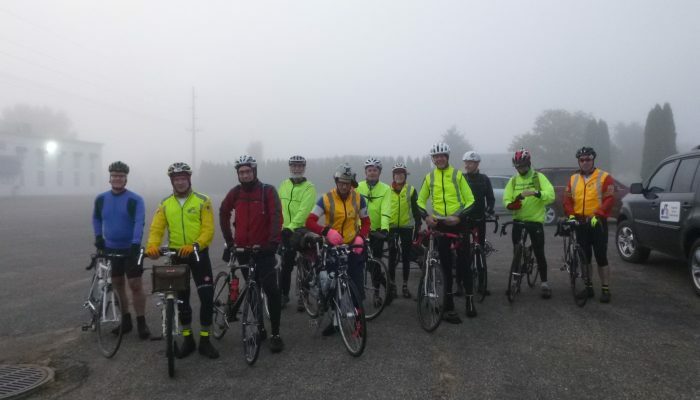 As anyone who knows anything about randonneuring can tell you, 2019 is a “PBP year” when the Audax Club Parisien holds it’s quadrennial 1200K Paris-Brest-Paris. 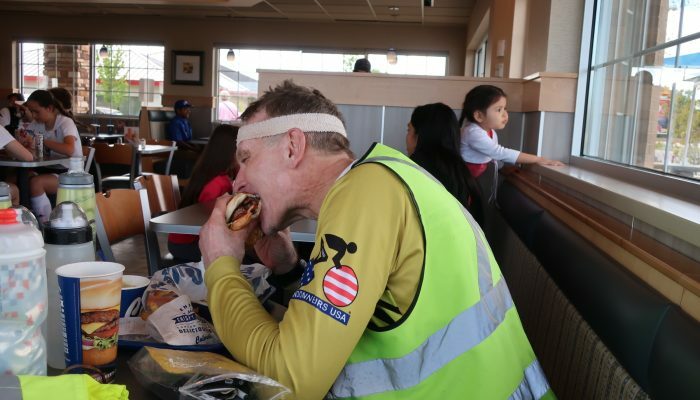 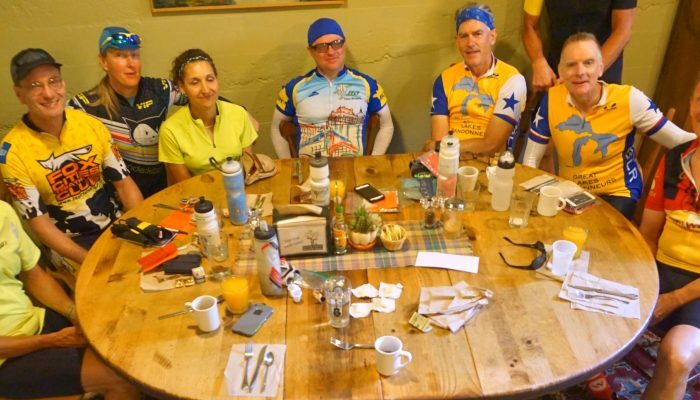 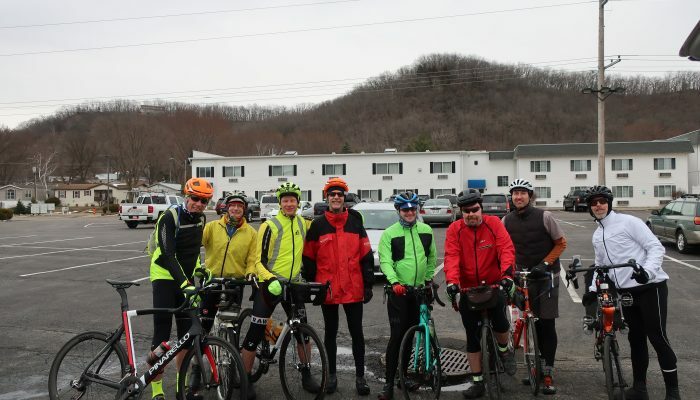 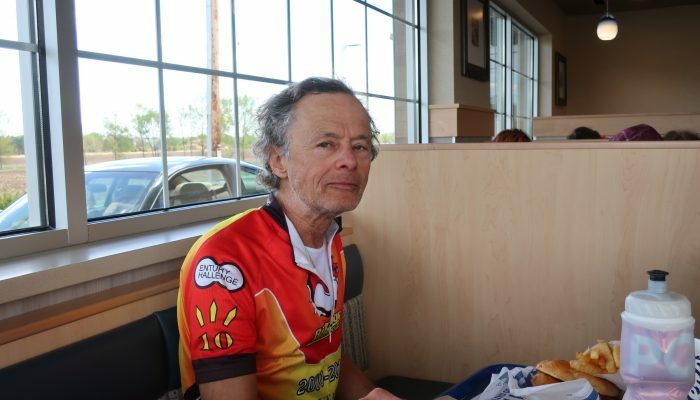 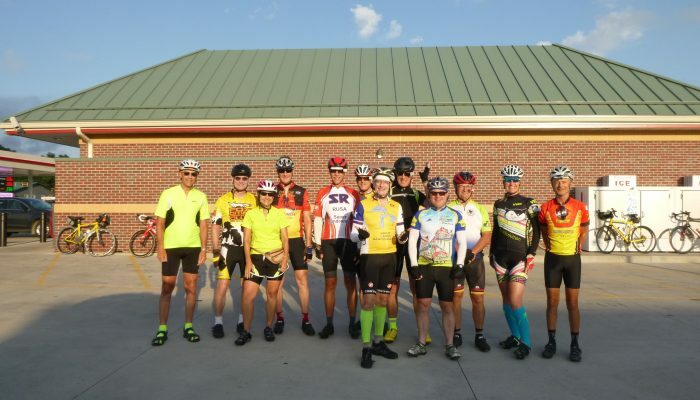 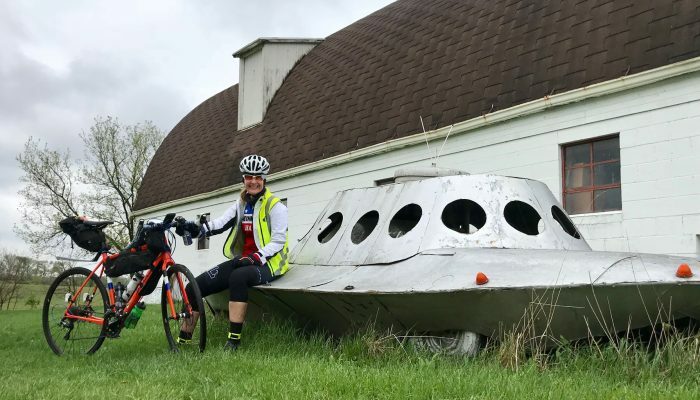 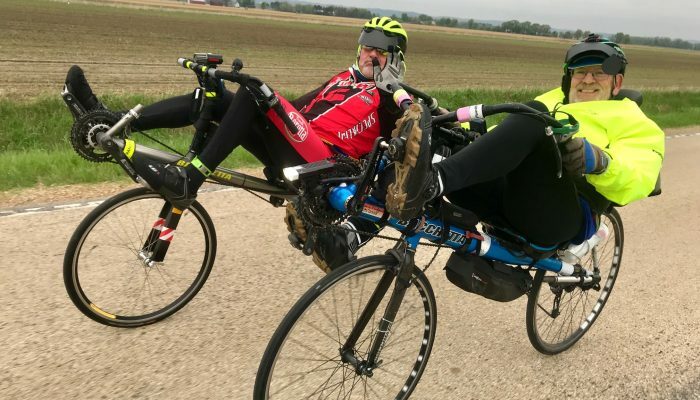 This event draws riders by the thousands from around the world and is (or should be) a “bucket list” ride for any randonneur. 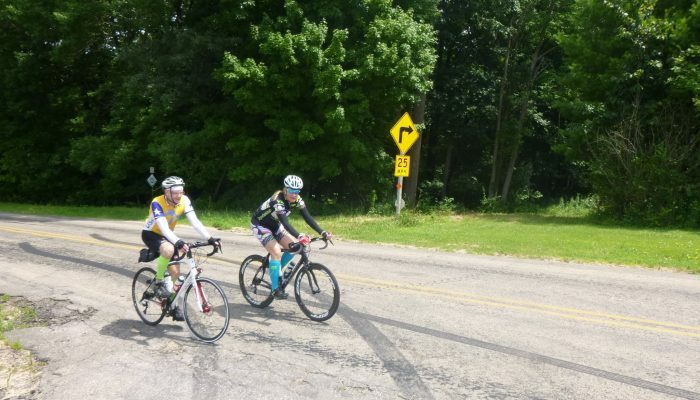 There is a lot of information about the event on RUSA’s PBP Wiki and we’ll be doing our part to get you qualified and ready to experience the event in style. 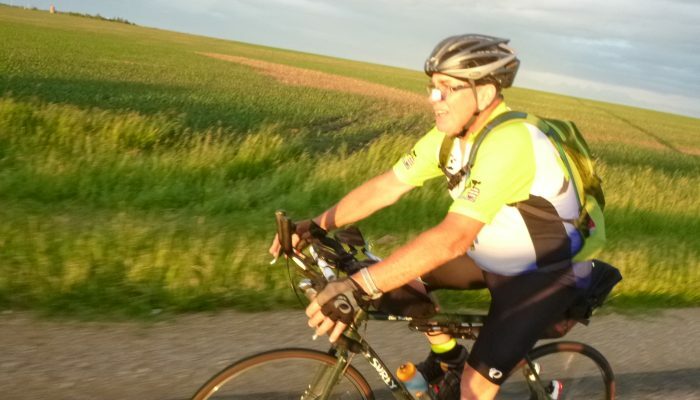 Qualification requires completion of a Super Randonneur series (200K-600K) by 30 June 2019. 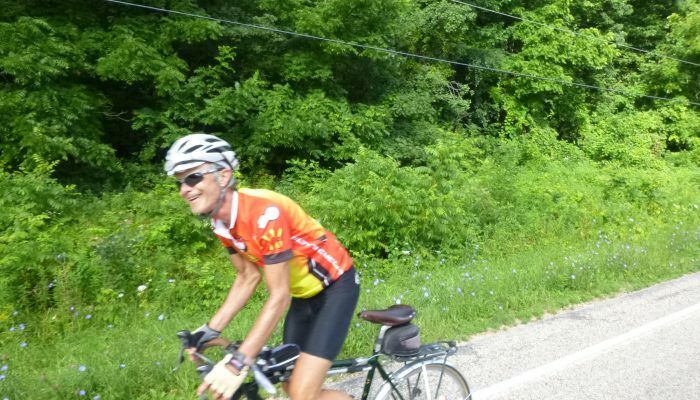 We’re offering multiple opportunities at each distance and will be holding some “special” rides to help get you prepared. 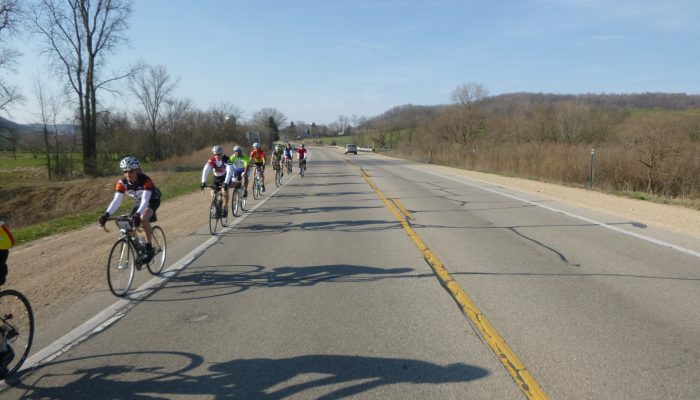 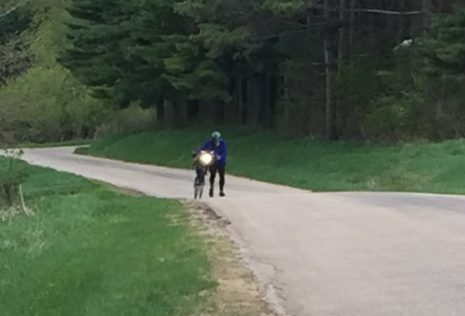 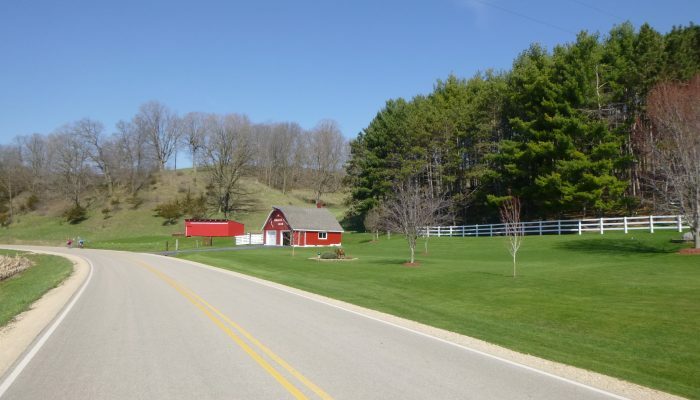 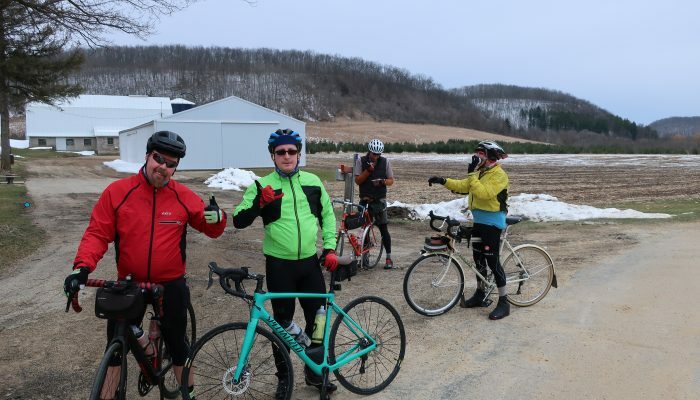 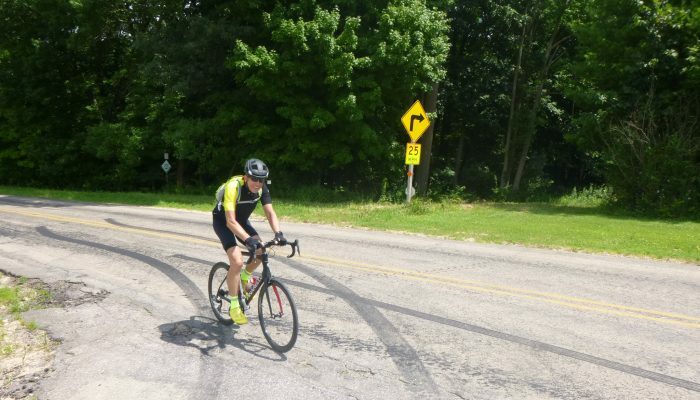 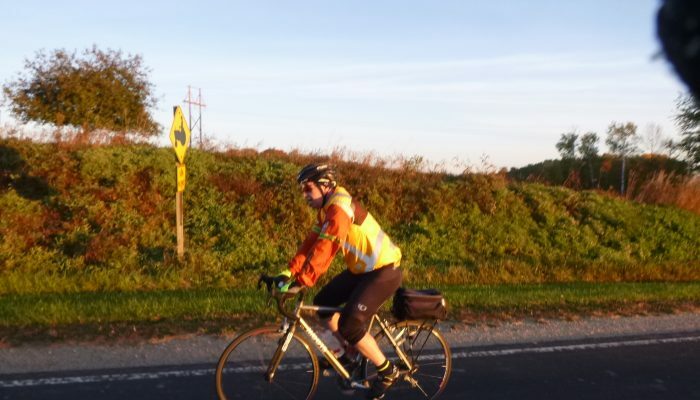 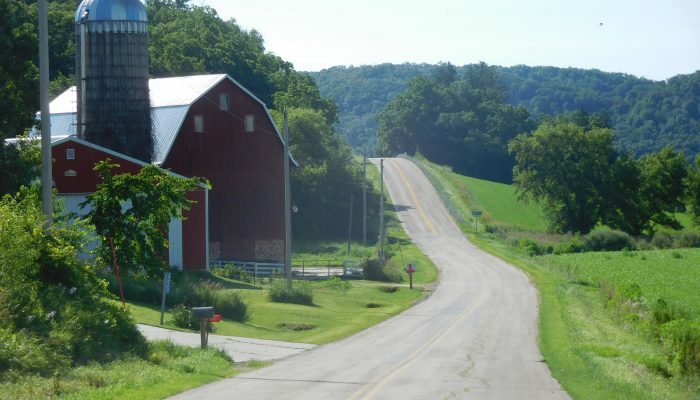 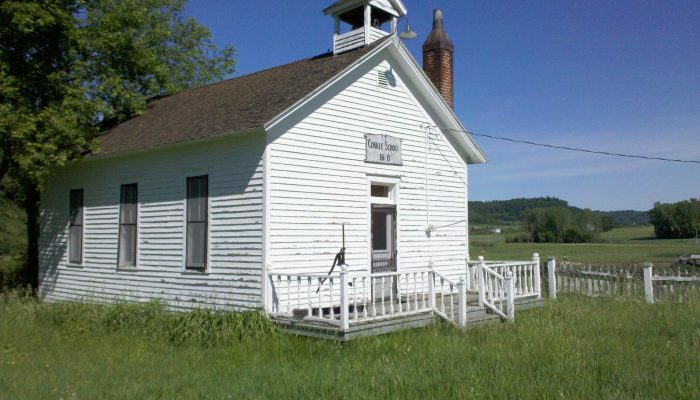 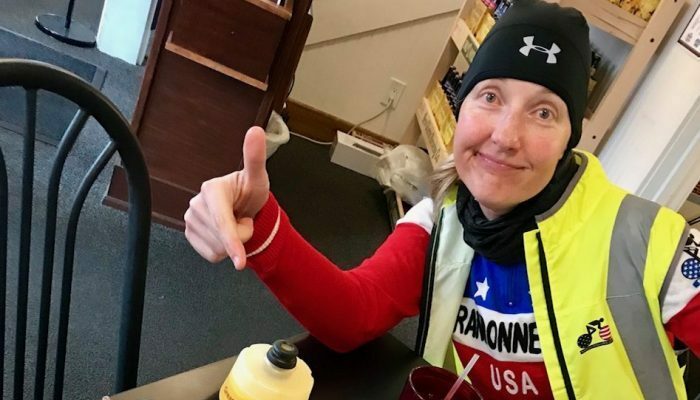 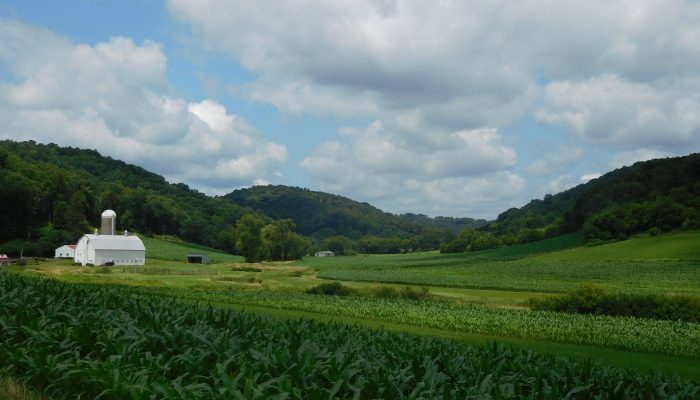 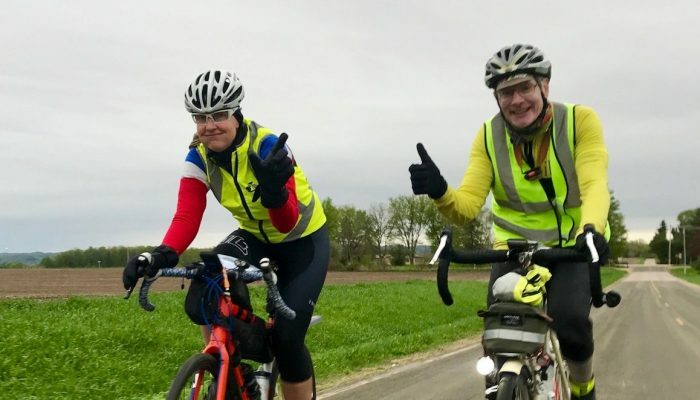 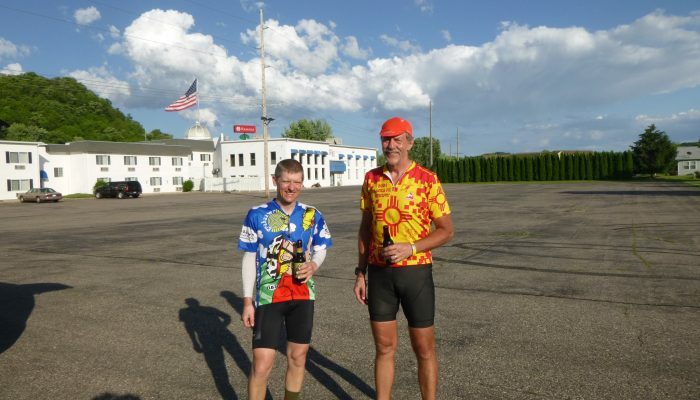 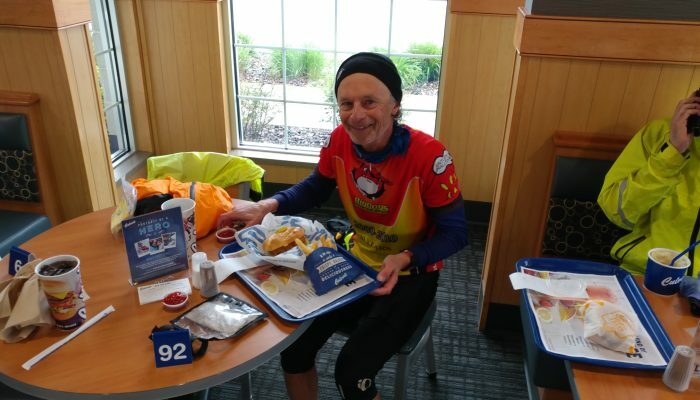 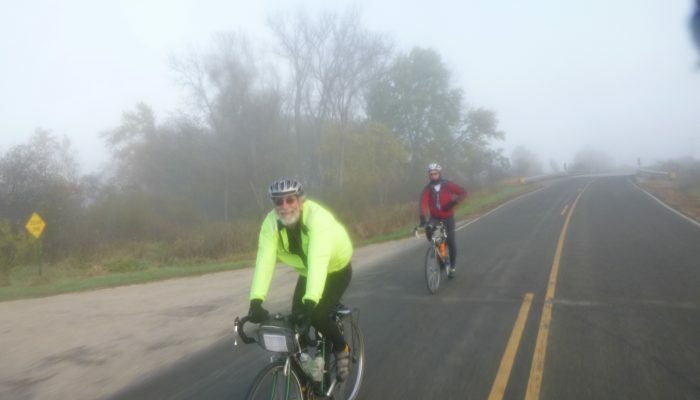 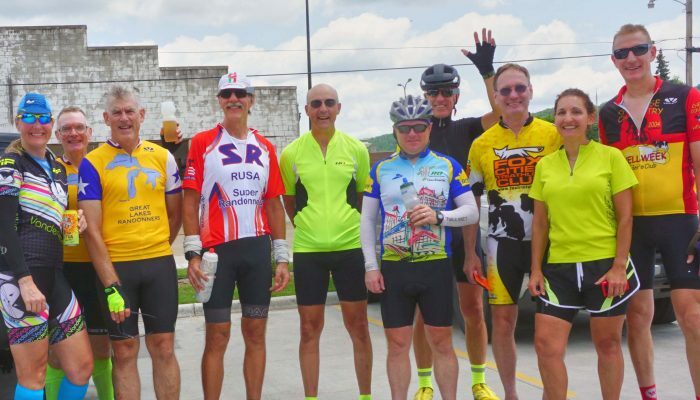 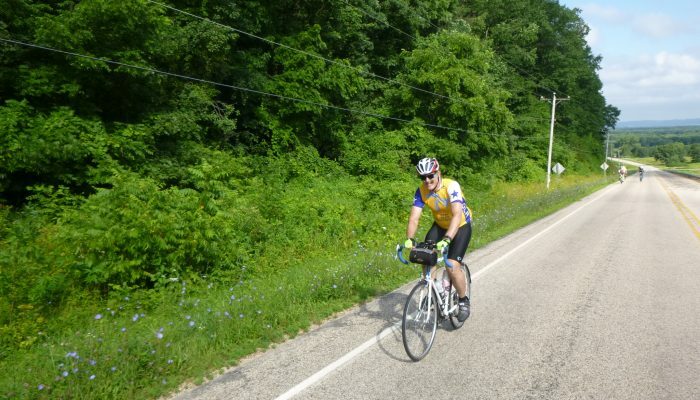 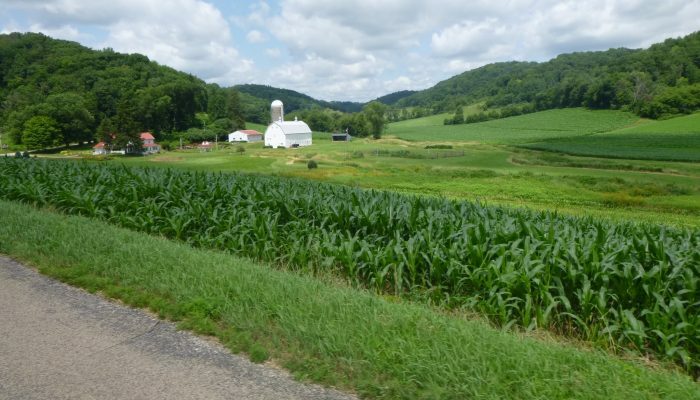 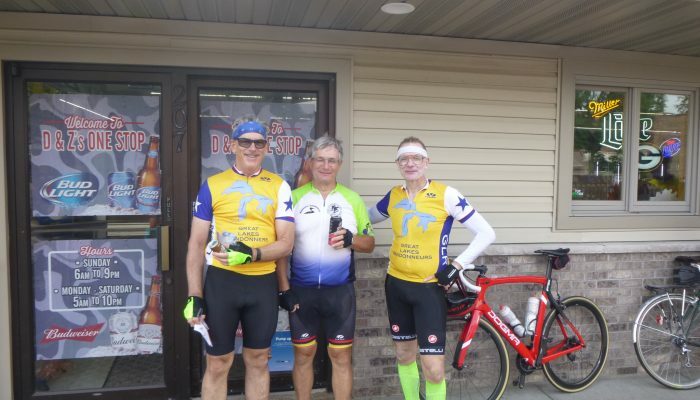 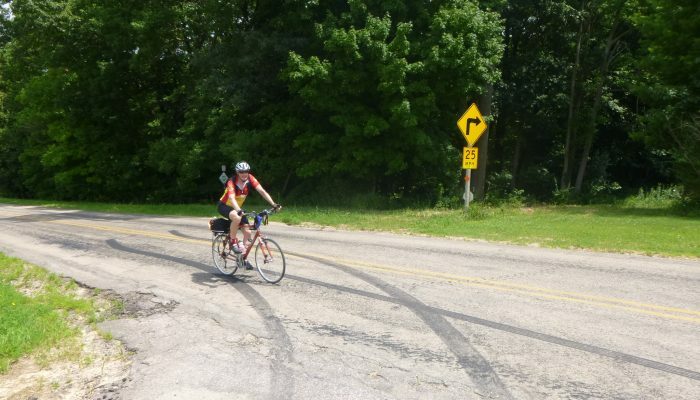 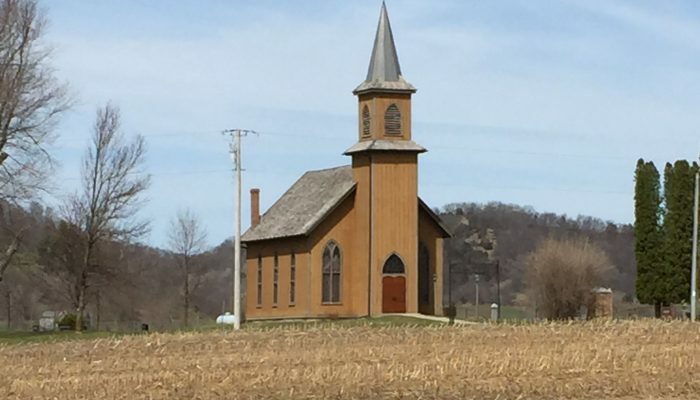 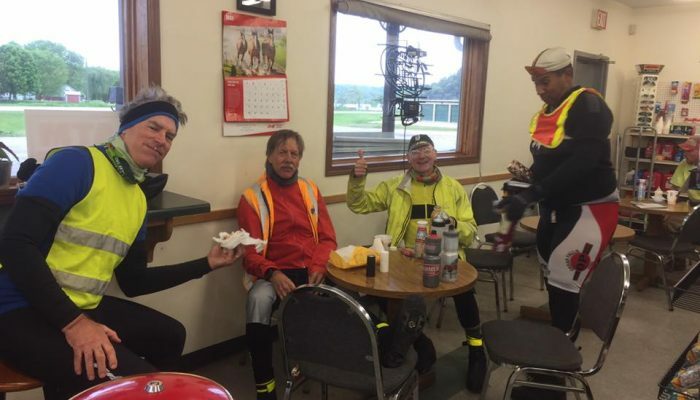 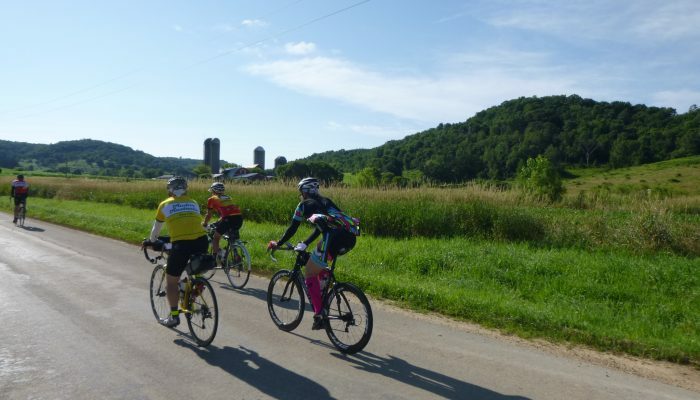 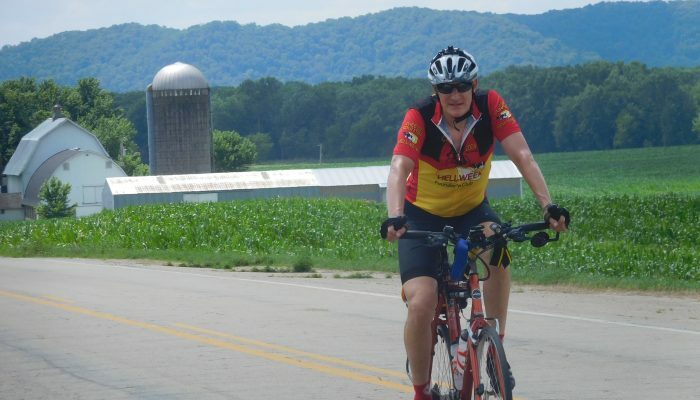 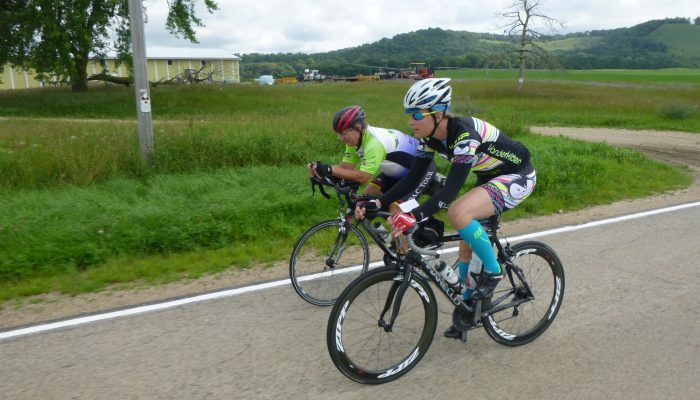 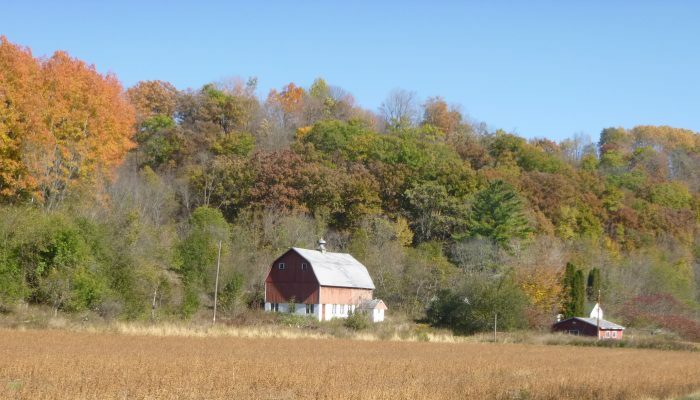 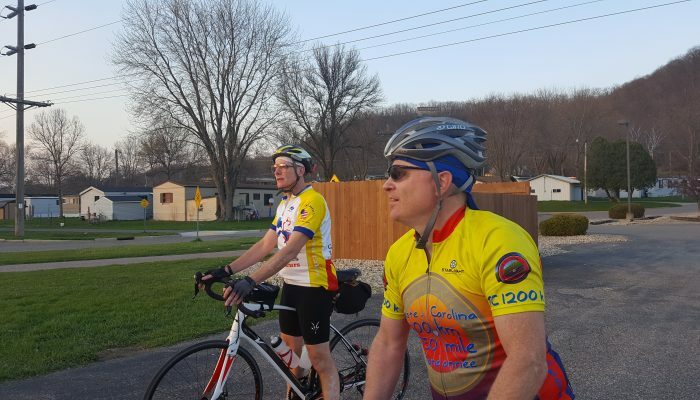 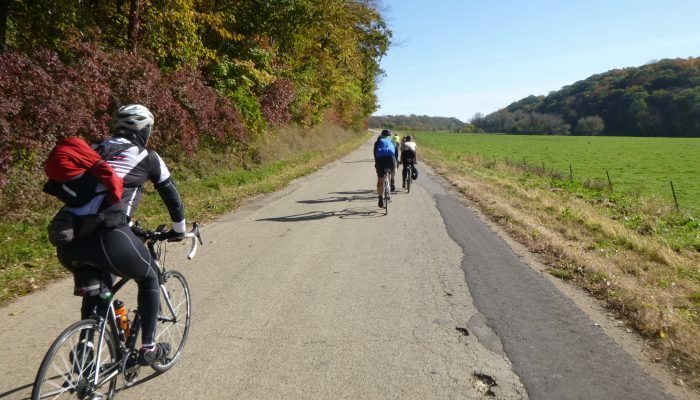 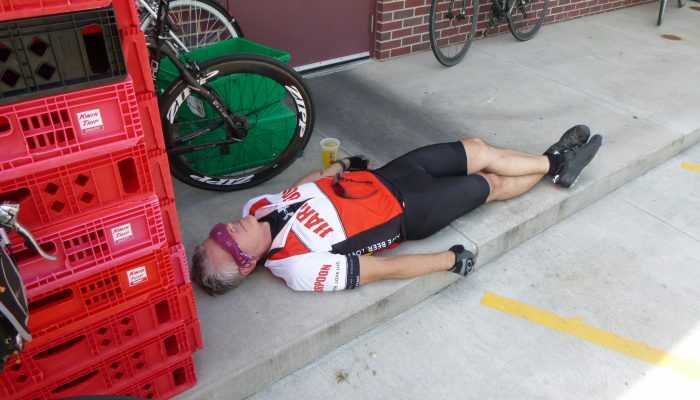 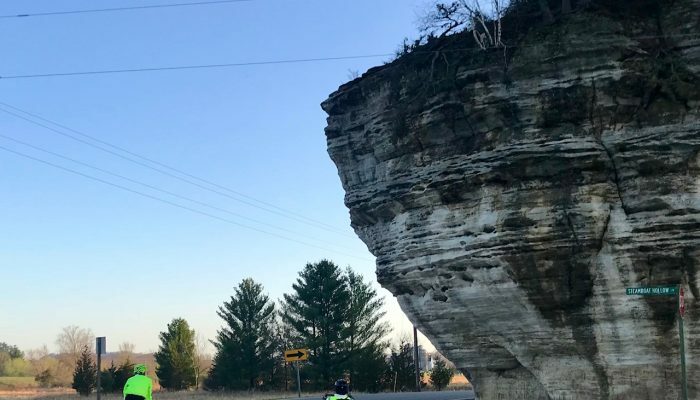 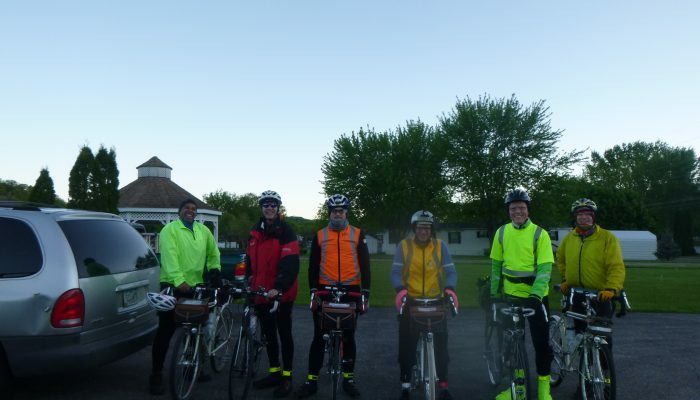 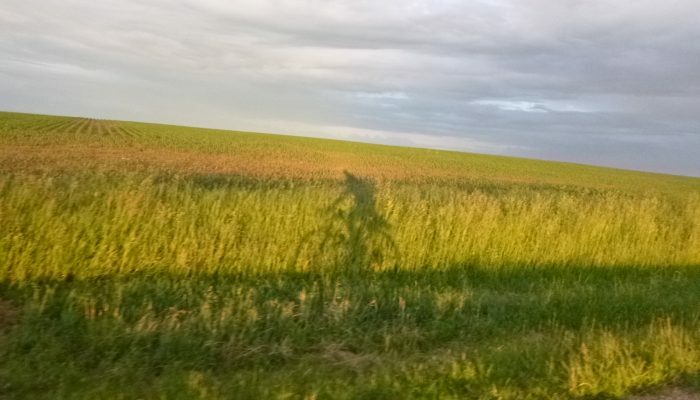 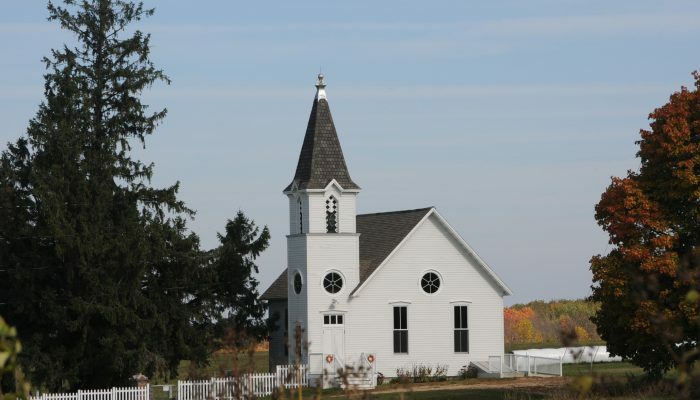 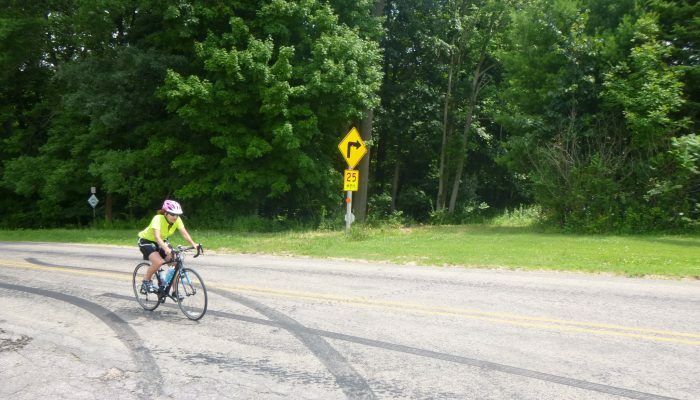 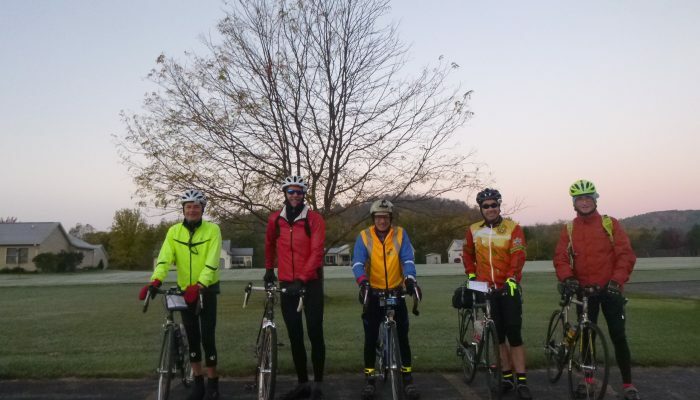 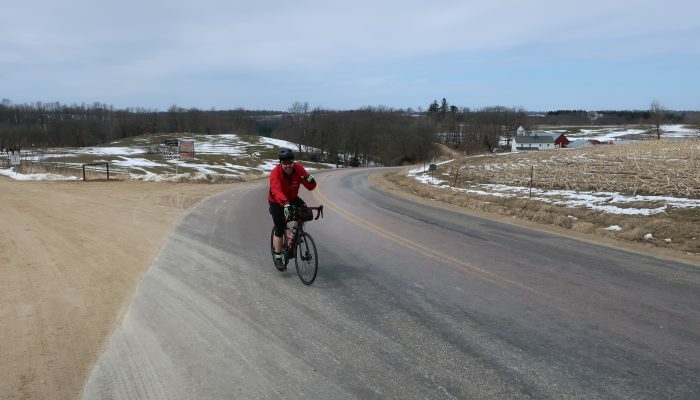 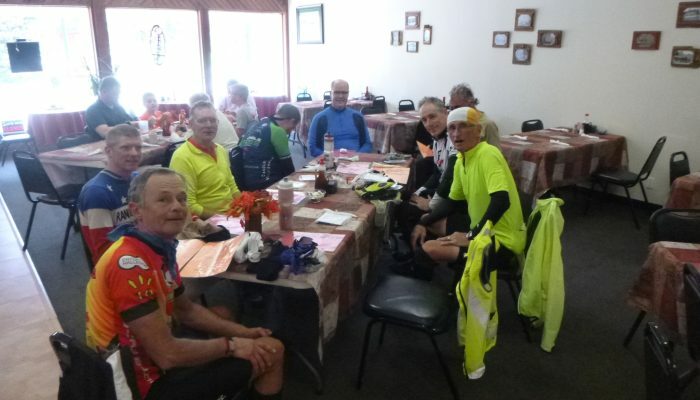 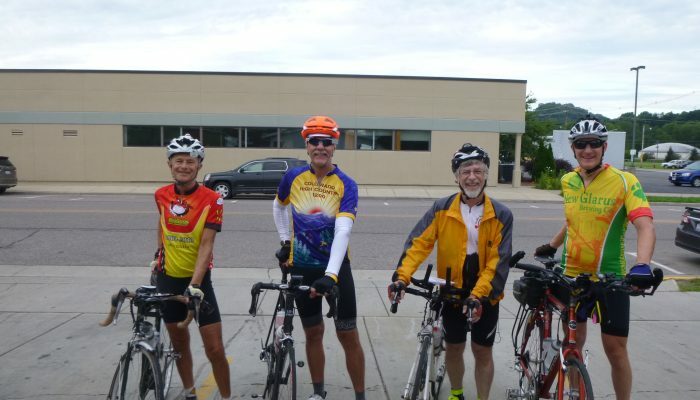 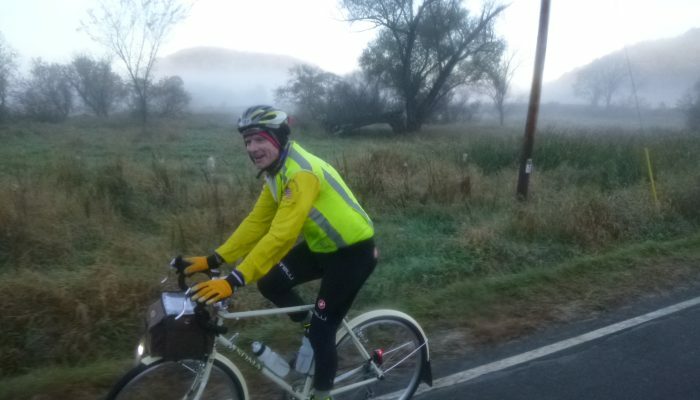 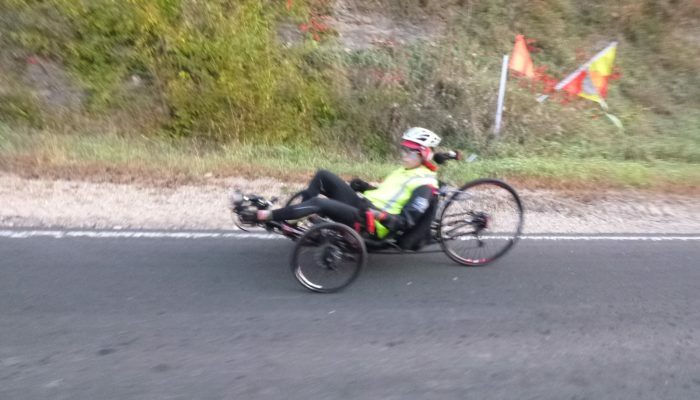 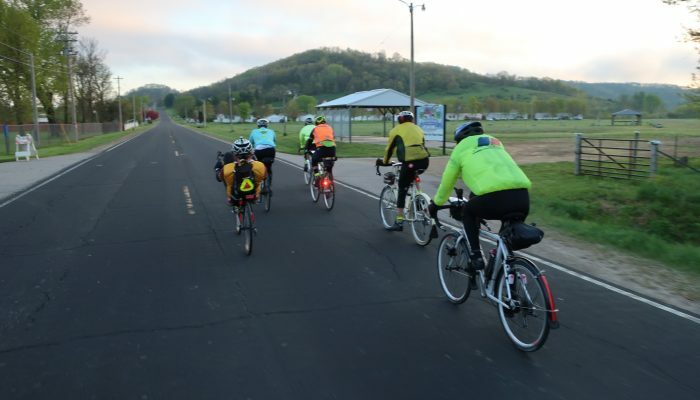 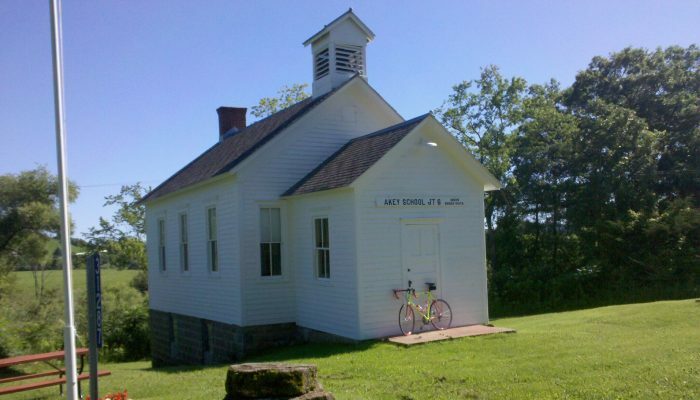 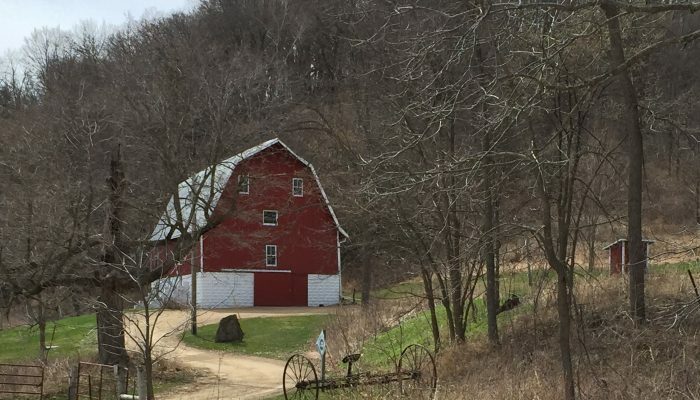 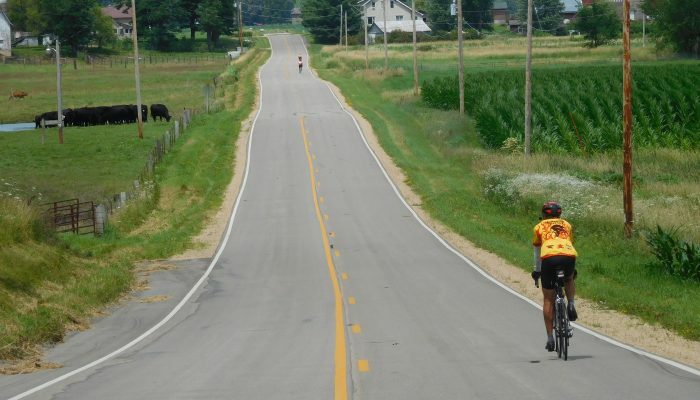 As those who’ve ridden with us in the past know, SW Wisconsin has plenty of hills and I’m confident that if you complete a series with us and perhaps add in the “Tour of the Driftless 1000K” you’ll be ready to go when you get to France! 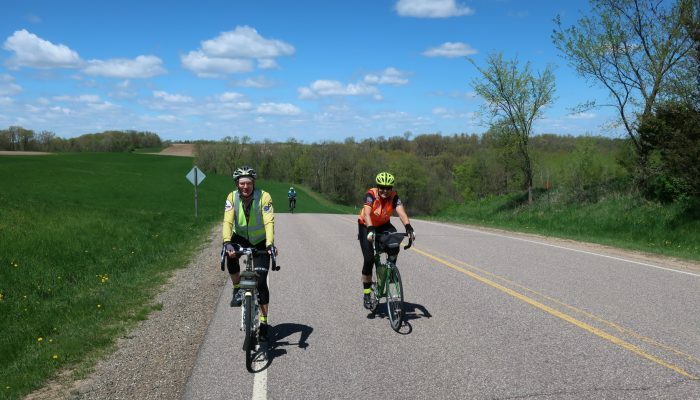 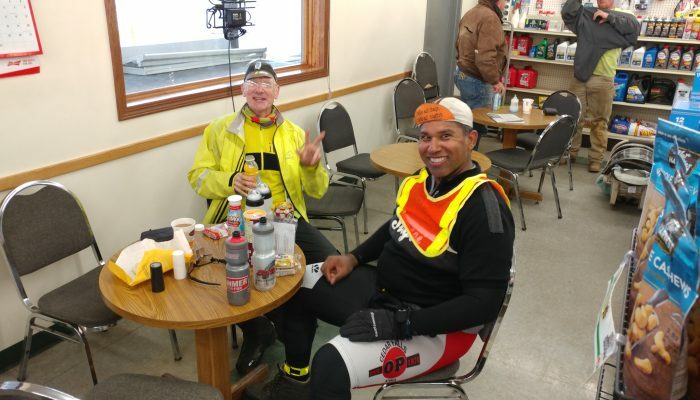 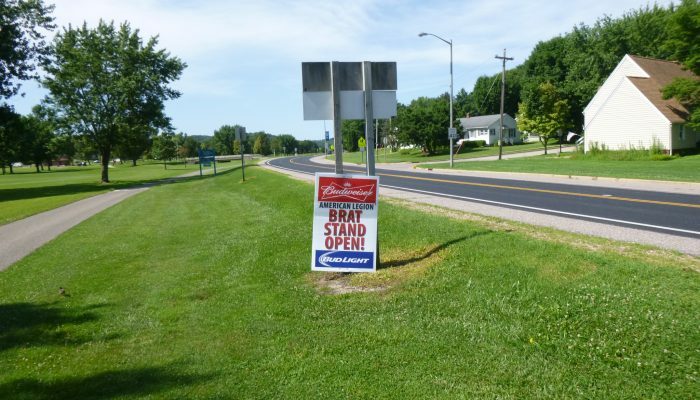 We’re also working with the Quad Cities and Minnesota Randonneurs to put on a “Build it yourself Brevet Week” where you’ll be able to complete your PBP qualification in minimum time, wrap up those last few needed events or just come for some good riding. 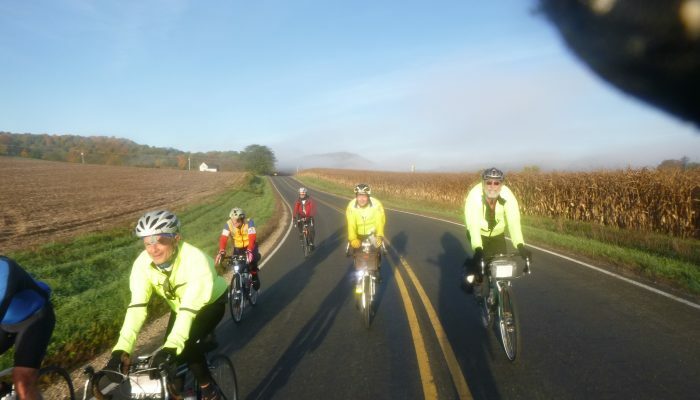 See the ride schedule for more details.